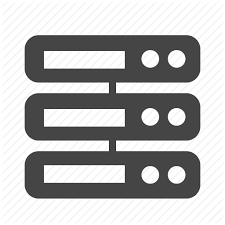 SSD VPS Servers at most affordable rates. Free Domain & Web Hosting for 1 Year. Get your website designed and Receive a FREE Domain Name & Hosting! 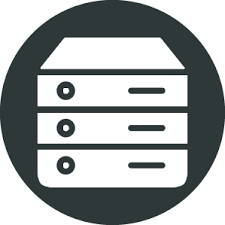 What does Managed Hosting Service Include? Currently, we only accept Paypal for international Clients.If you are based in Pakistan, we also accept Cash-On-Delivery, EASY PAISSA, or Online Bank Transfer. Will I get WordPress CMS with Hosting? Yes, You can request a wordpress installation any time. Or you can do it yourself by our super easy to use online installer tools such as Fantastico or Intalletron. Which Control Panels are supported with your hosting? YES! we support windows hosting. Separate Windows Licensing Price will be applied. Launch an E-commerce store and start Selling Today!